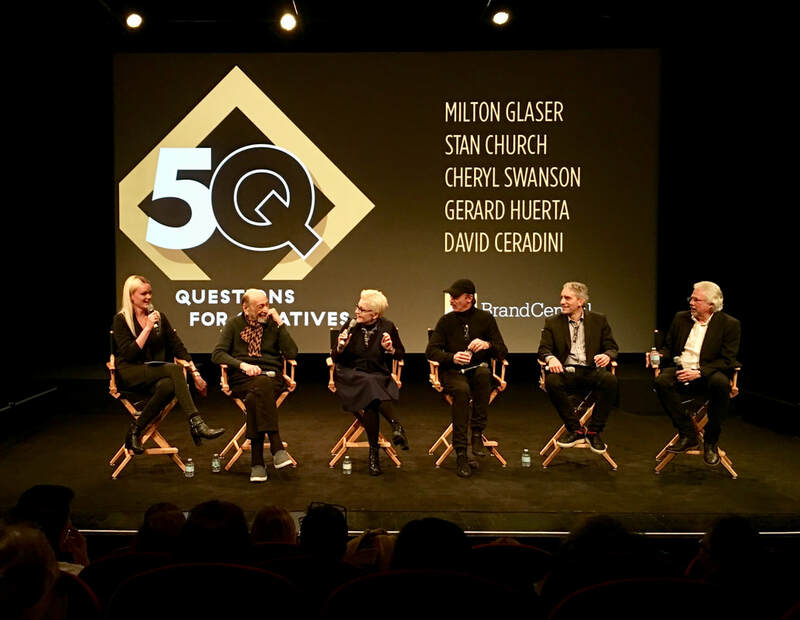 AIGA BrandCentral presents "5Q, Questions for Creatives"
Scabrini Design designed + directed + produced the motion graphics for presentation video. Animation: Mike Saz, edit: Dan Chau. Animated gif: Scabrini Design. Announcement for "5Q Questions for Creatives" event at the School of Visual Arts Theater in 2019. 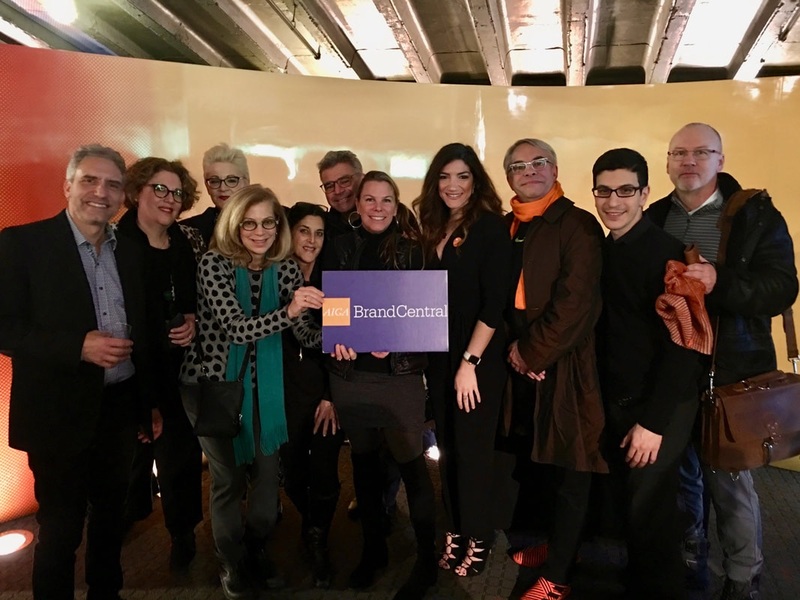 AIGA BrandCentral Board members, L to R: David Ceradini, Pam DeCesare, Cheryl Swanson, Janet Scabrini, Wendy Lambert, Joe Cuticone, Wendy Church, Michelle Carbonaro, Karl Heine, Peter Rossetti, Craig Swanson.